The younger brother of fellow grappling wizard Gordon Ryan, Nicky is certainly well on his way to achieving is goal. A member of the famed Danaher Death Squad, Ryan trains with John Danaher and Garry Tonon, as well as his brother, Gordon. Ryan does so full-time, having dropped out school to chase his dream full-time. It doesn’t seem like that will be necessary. Ryan picked up an impressive submission win over Phil Harris at July’s Polaris 7, and his coaches have predicted great things for his future. Ryan said his self-belief is quickly growing, as well, and he believes it’s time to fulfill the potential that others see in him, as well. On Sunday, Ryan returns to action at Polaris 8, where he takes on grappling legend Masakazu Imanari, a man 25 years his senior. The contest streams live on UFC Fight Pass from the Ice Arena in Cardiff, Wales. Ryan believes Imanari’s creative style will prove for a fun matchup, one that doesn’t go to full time. Polaris 8 also includes MMA notables such as Benson Henderson, Satoshi Ishii, Brett Johns, Paul Redmond and Vagner Rocha, among others. 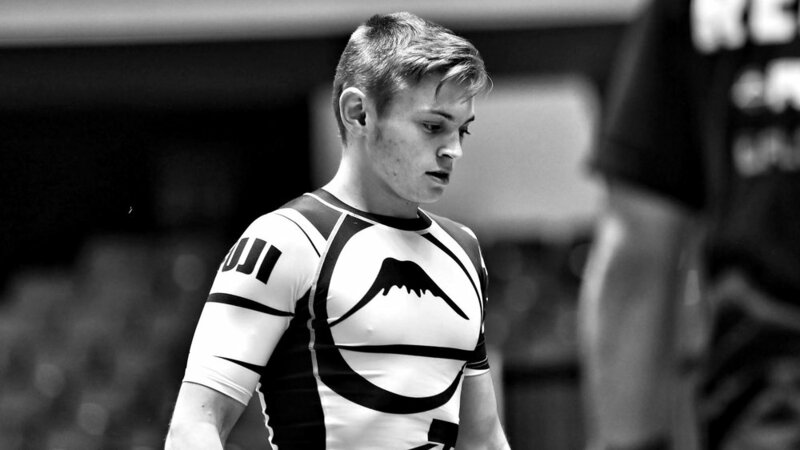 But all eyes will certainly be on Ryan, who some believe could be the future of grappling.